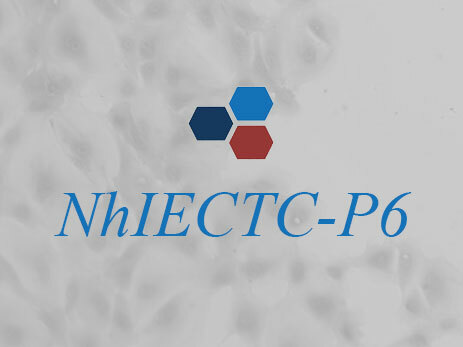 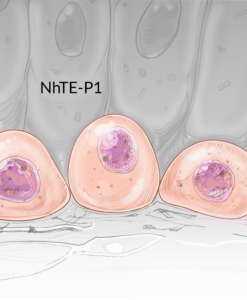 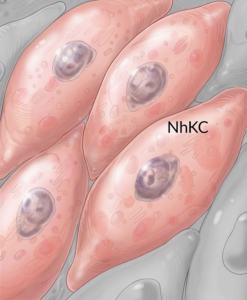 Primary Human Intestinal Epithelial Cells Transverse Colon- P3 (NhIECTC-P6) are isolated from human adult transverse colon. 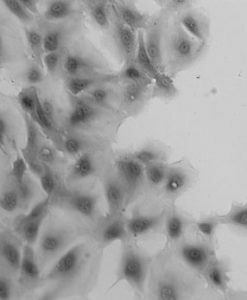 The cell composition consists of a homogenous population of intestinal cells and are characterized by viability, morphology, plating efficiency along with cell characterization by staining for CK8 and CK18. 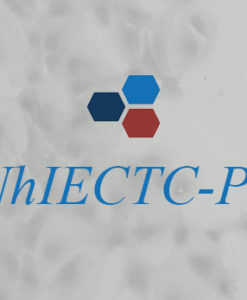 In addition, each lot will be tested for its ability to maintain function for a minimum period of 5-7 days and will be reported on the quality control report delivered with each vial. 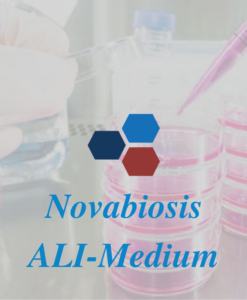 Novabiosis primary human intestinal epithelial cells are specifically critical in the digestion and retention of nutrients and shields the organism from toxins and bacteria found in the intestine. 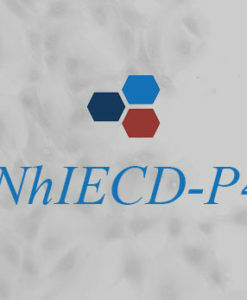 Upon receipt, immediately transfer each cryovial into the vapor phase of a liquid nitrogen storage dewar. 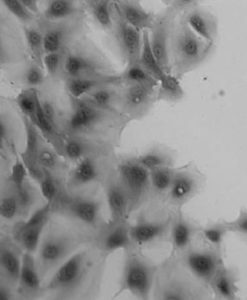 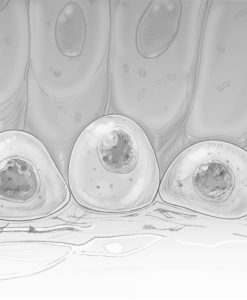 Cryopreserved human intestinal cells are viable for one year when stored under these conditions. 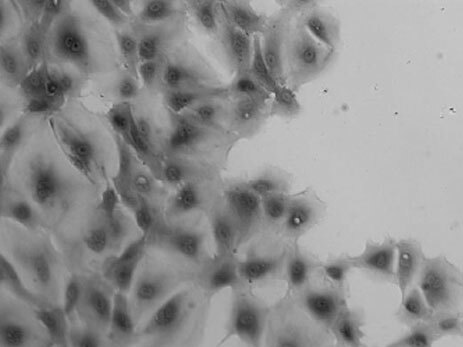 Viability, Cells per vial, Coverage by Crystal Violet at day 7, Cytokeratin 8 + 18 immunostaining.